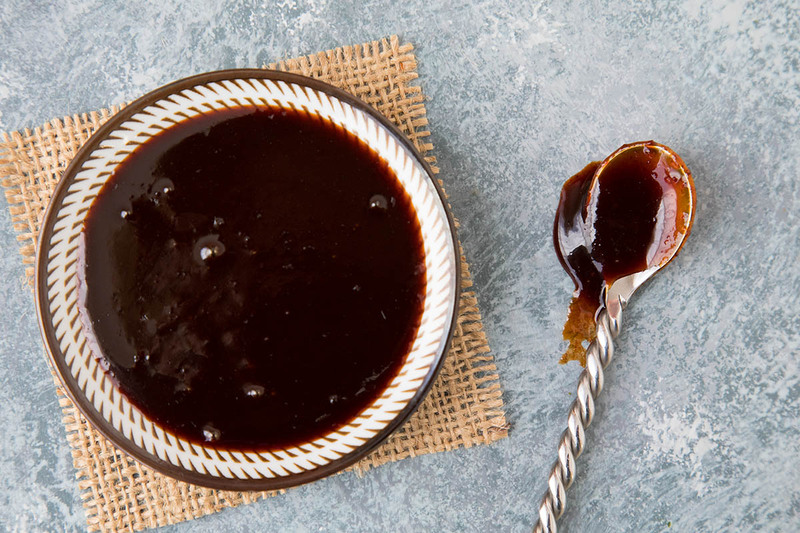 Gochujang is one of the hottest condiments around, a chili paste like no other, so if you’re a spicy food lover, you definitely need this ingredient in your kitchen. I’ve noticed Gochujang popping up in stores more and more lately. This is GREAT news. It means the rest of the world is starting to catch up to my spicy food palate. Keep spreading the word, my spice loving friends! I’ve been cooking with it for a while now, and I absolutely love the stuff. I just turned in my latest cookbook, which focuses on easy spicy meals, and I used it in a number of the recipes. It’s a wonderful chili paste that will change up your dishes in the best of ways. What is Gochujang? And Why You Need It Now. 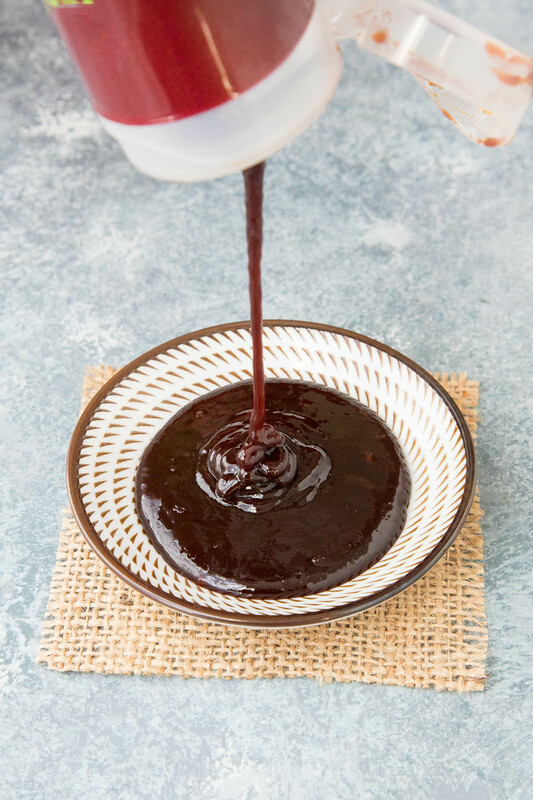 Gochujang is a Korean fermented red chili paste made from chili powder, glutinous rice, fermented soybean powder, barley malt powder, and salt. It is thick and pungent in flavor, adding a zingy depth to your dishes. It is both spicy and sweet. As you’d guess, it is used widely in Korean cooking and Korean food. It may remind you of one of our favorites, Sriracha, though Sriracha has nothing on this glorious condiment that I’ve fallen completely in love with as a spicy cook. There are a number of brands on the market today, and they range in heat levels from mild to very hot, so be sure to check the label. There’s a heat range to suit your personal palate. Nice! As Gochujang is a chili paste, you don’t want to use it like your typical Sriracha, straight up as a condiment. 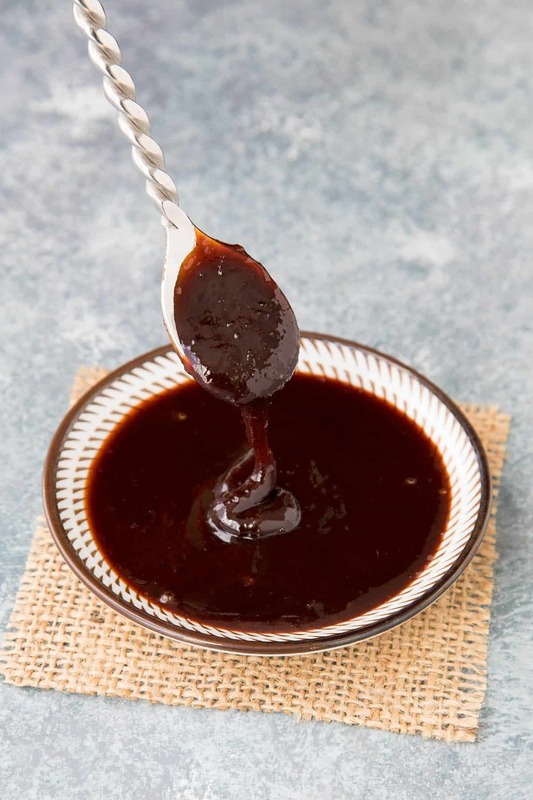 You’ll usually want to thin it out a bit with another liquid or condiment, or swirl it into simmering sauces, soups or stews to bring some desirable zest to your dishes. Usually you’ll just want to use a small amount in your recipes. Consider swirling some into mayo for a nice sandwich spread. 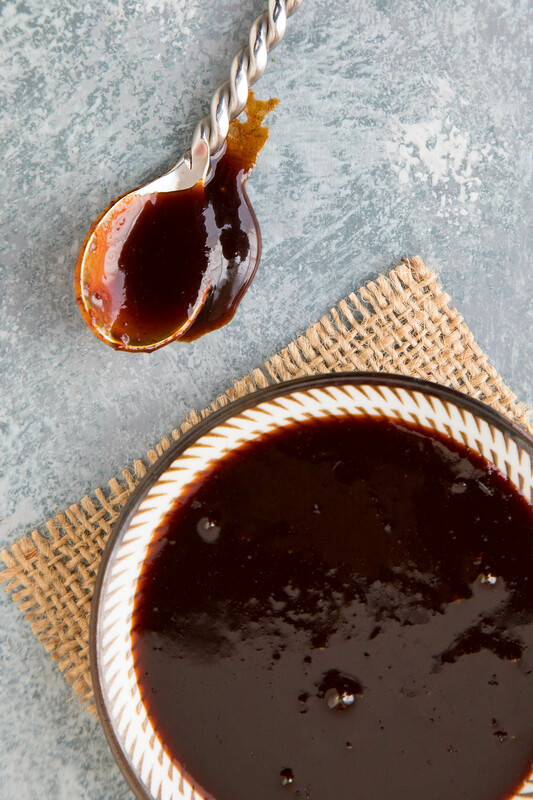 Mix it with honey to use as a glaze for grilled meats. Try it with stir fry. It is also a key ingredient in recipes like bulgogi and bibimbap. Where Can You Buy Gochujang? I’ve found it at various local grocery store chains. It makes me incredibly happy that it is appearing on more and more shelves. You may only find a single brand, but as you’ll have some. If you’re unable to find it at your local grocer, seek out a Korean market where you’ll usually see it sold in little red tubs. Choose the heat level that you prefer and enjoy. What Are Some Good Gochujang Substitutions? If you are unable to find it at your grocer, you can substitute with other condiments or ingredients. The flavor won’t be the same, but they should still work for the recipe. Some substitutions include Sriracha, Garlic Chili Paste, Thai Chili Paste (thinned with soy sauce). Other chili pastes can work as well. Yes, you can. I have seen recipes around the web, though it looks quite involved, and I am a person who enjoys fermenting. For now, personally, I will stick with purchasing it for my cooking needs. There are a number of brands I can’t wait to try. How Long Does Gochujang Last? Gochujang will last you a long time in the refrigerator, as it is a fermented product. If you notice it has begun to dry up or is becoming discolored, you should replace it. Be sure to keep it in the fridge. So what are you waiting for? Get yourself some and get cooking! Highly recommended! – Mike H.